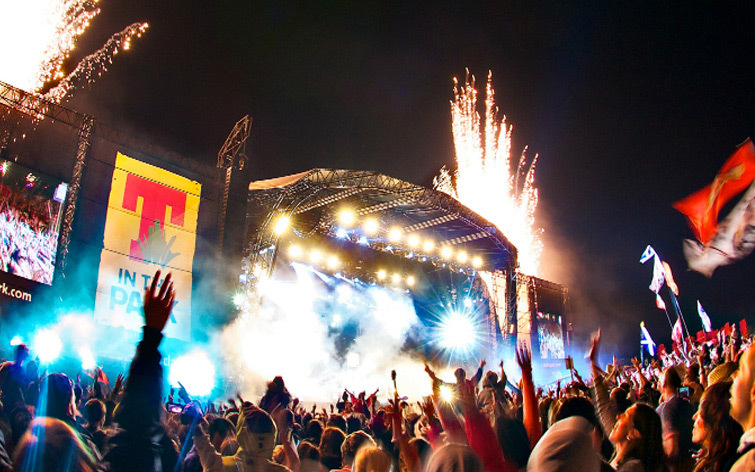 Púca's mobile vouchers solution is powering eir Mobile's successful Reality TV subscription rewards programme. 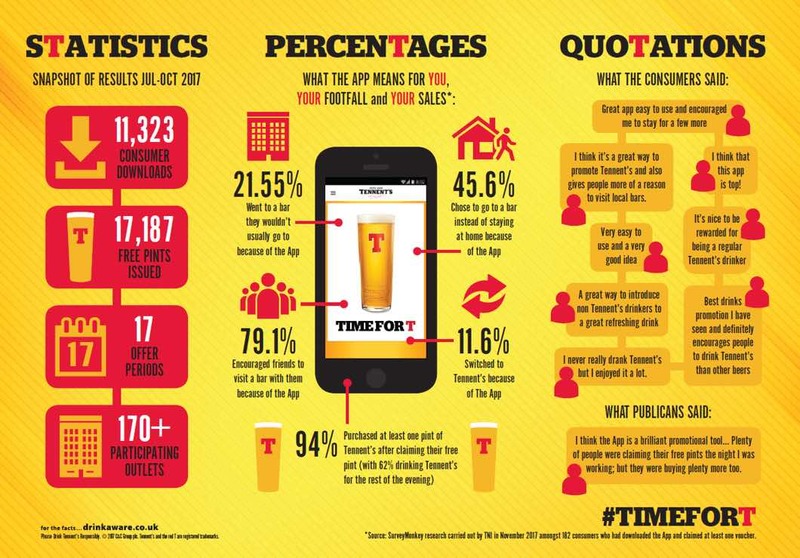 Tennent’s NI and Elevator Promotional Marketing have just launched a brand new rewards app offering free pints of Tennent’s at participating venues this Summer. 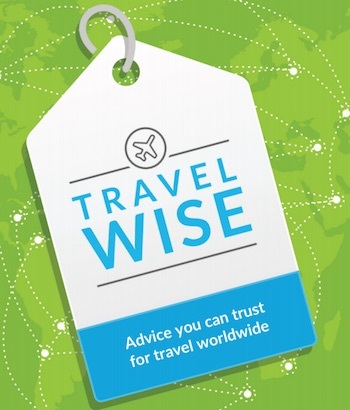 TravelWise app wins Mobile eGovernment Award for the Dept. 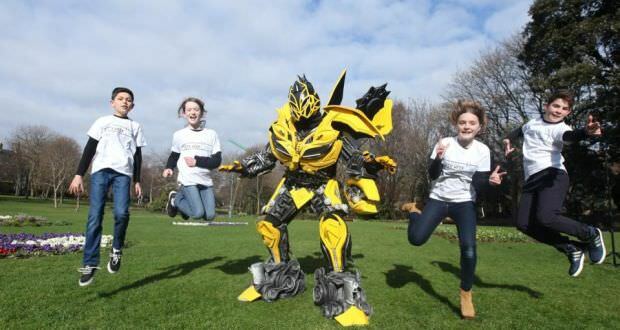 of Foreign Affairs and Púca. 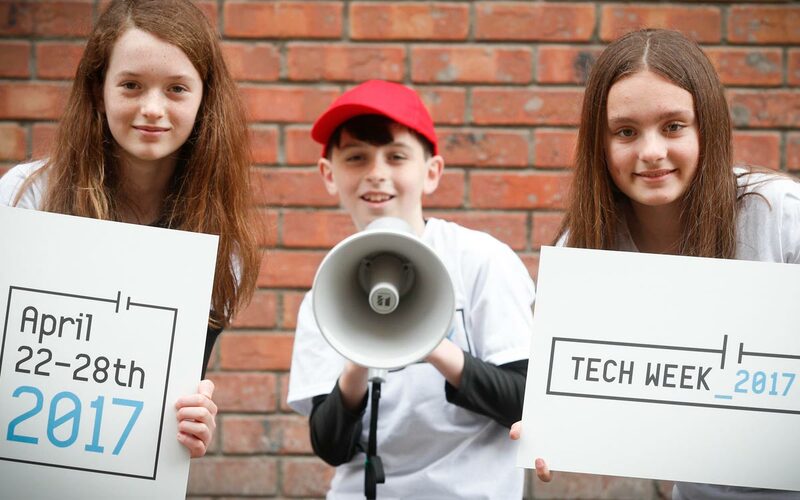 Following the success of the Tech Week loyalty app in 2015 and 2016 Púca worked with the Irish Computer Society to power their SMS campaign for this year’s event. 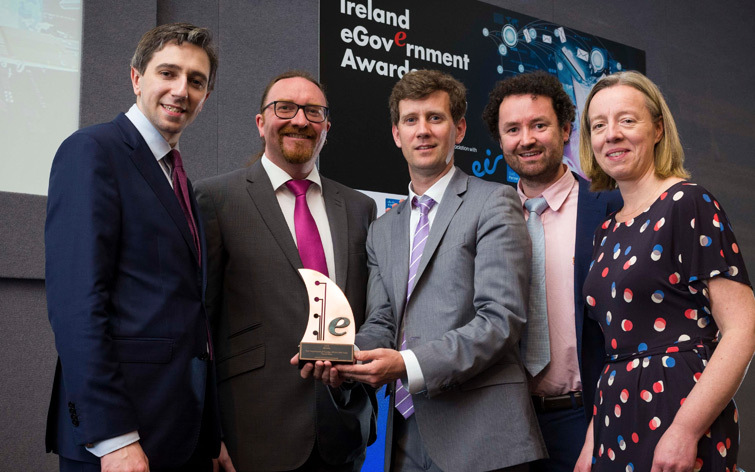 The TravelWise smartphone app developed by Púca for Ireland’s Department of Foreign Affairs has been shortlisted by two awarding bodies, Ireland eGovernment and Tech Excellence. 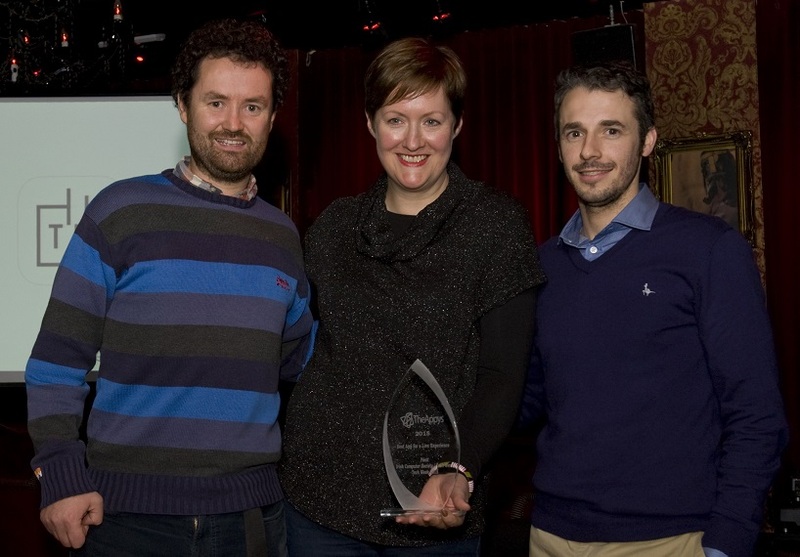 The Púca team was delighted to scoop no fewer than three Appy 2015 awards on 19th November at an awards ceremony in Dublin's Lillie's Bordello. 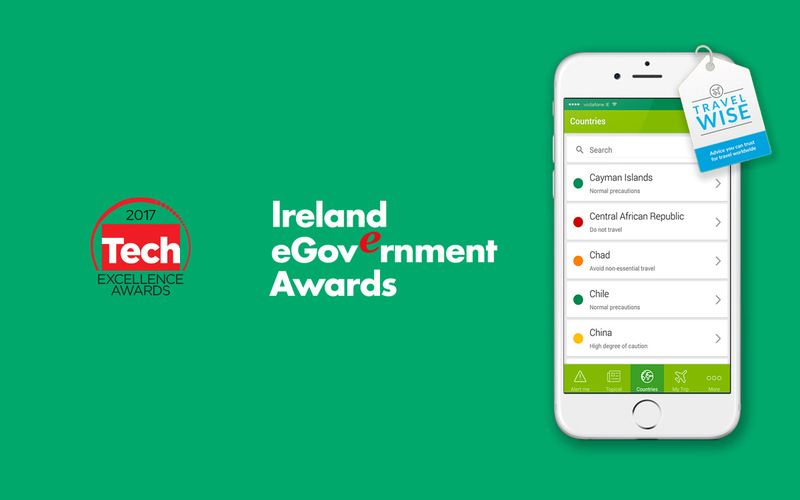 We're delighted that two of our client app projects have been shortlisted for the eir Spider Awards this month - GeoDirectory (GeoFindIT) for "Best in Digital Geography and Location-Based Services" and Thorntons Recycling for "Best Customer Service and Retention Campaign".